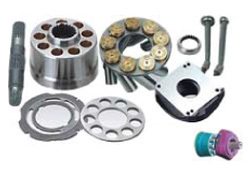 Track Shoe & Link Assemblies, Shoe Plates, Idler, Sprocket Segments, Rollers, Bolt and Nuts. 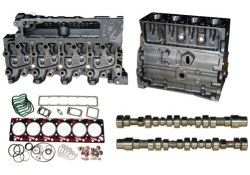 Devshi supplies a full line of engine parts including Cylinder Blocks, Cylinder Heads, Crankshafts, Pistons, Piston Pins, Piston Rings, Liners, Connecting Rods, Camshafts, Bearing, Valves Train Components, Fuel Injector Nozzles, Gears, Oil pumps, Oil Coolers, Seals and Gasket Kits, Water Pumps, Starters, Gauges, Exhaust Systems and other popular engine components. 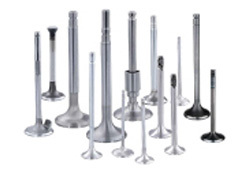 Two-piece valves, Stellited Valves and Chrome Plated Valves for Caterpillar®, Volvo®, Cummins®, Detroit Diesel®, Mack® and IHC® engine. 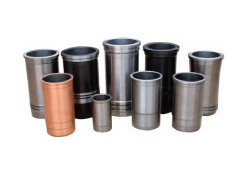 OEM alloy steel forging and induction hardening or chilled alloy iron casting. 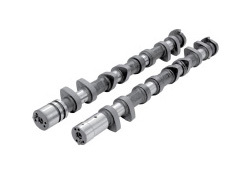 Precise CNC turning and grinding. 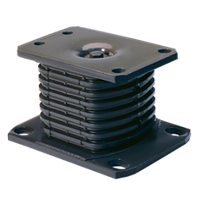 Full range adaptable to Caterpillar®, Komatsu®, Volvo®, Hitachi®, Kobelco®, Sumitomo®, Kato®, Daewoo® and Hyundai® equipment. 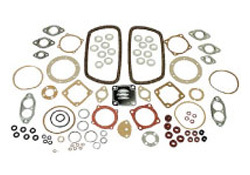 We import and stock full range of Original Elring Seal & Gasket Kits for Volvo, Mercedes and Scania Engines. 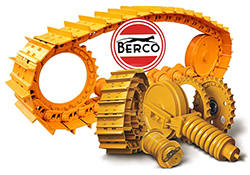 Full range adaptable to Caterpillar®, Volvo®, Komatsu®, Hitachi®, Kobelco®, Sumitomo®, Kato®, Daewoo® and Hyundai® equipment. 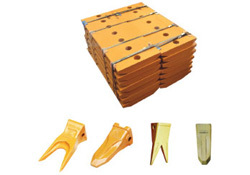 Bucket Teeth, Points, Ripper, Shanks, Cutting Edges and End Bits etc. 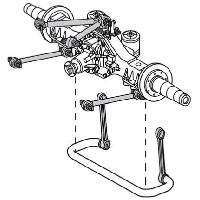 adaptable to Caterpillar®, Volvo®, Komatsu®, JCB®, John Deer®, Daewoo® and Hyundai® equipment. 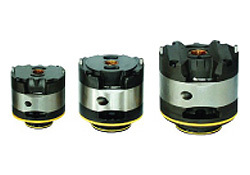 Full range adaptable to Caterpillar®, Volvo®, Komatsu®, Hitachi®, Kobelco®, Kato®, Daewoo® and Hyundai® equipments. 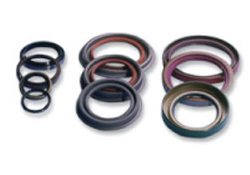 Devshi provides broad coverage of quality hydraulic components including Gear Pumps, Vane Pump Cartridges, Piston Pump Parts, Valves, Pipes, Cylinders, Rods, Pistons, Seals and Hydraulic Cylinder Seal Kits, and related components. 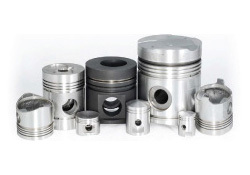 Pistons, Barrels, Shafts and Plates etc. 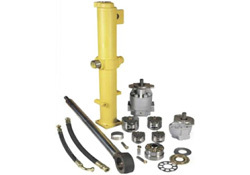 100% interchangeable with Caterpillar®, Volvo®, Komatsu®, Vickers®, Sauer-Sundstrand®, Rexroth®, and Kawasaki® piston pumps. 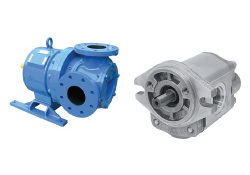 100% interchangeable with Caterpillar®, Volvo®, and Komatsu® gear pumps. 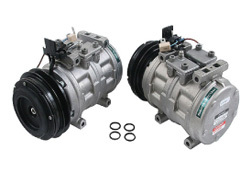 Full range of Vickers® Vane Pumps Cartridge Kits 100% interchangeable with Caterpillar® Vane Pumps. 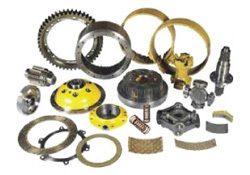 Devshi offers coverage for popular Transmission, Final Drives and Drive Line Components including Torque Converters, Dividers, Planetary Transmission Parts, Final Drive Gears, Steering Clutches Parts, U-joints, Friction Disks, Brake Bands, Bearings and Related items for these applications. 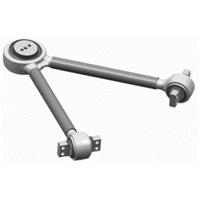 Inner and Outer Drums, hubs, Shafts, Cages, Springs, Nuts, Discs and Flanges etc. 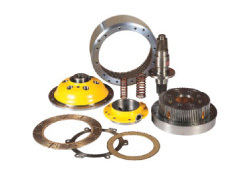 for Caterpillar®, Volvo® and Komatsu® equipment. 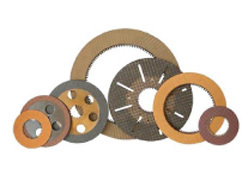 Full range of Sinter Discs, Paper Discs, Carbon Discs, Steel Mating Plates and Brake Bands for Caterpillar®, Volvo® and Komatsu® equipment. 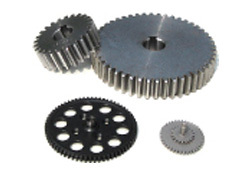 Heat treated and machined by US heat treatment line and gear manufacturing line. 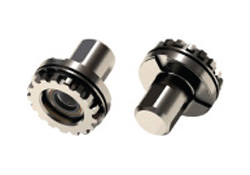 Gear available for Transmissions, Final Drives and other Heavy-Duty applications. 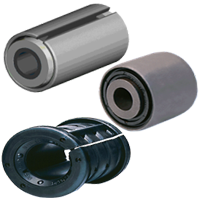 Full range covering Caterpillar®, Volvo® and Komatsu® application. 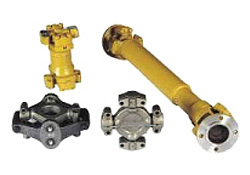 Devshi imports and stocks full range of European truck parts for VOLVO®, MAN®, SCANIA® and MB Actros® Trucks. 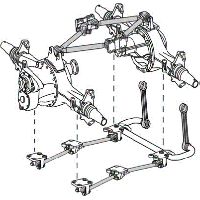 Ball Joints, King Pin Kits, Engine Mountings, Bushings, Bearings, Brake Shoes, Brake Caliper Kits, Brake Drums, Hub, Bolts and Nuts, Fan, U Joints, Water Pumps, Flywheels. 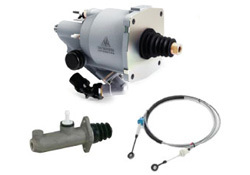 We provide Original Konsberg Clutch Servos, Repair Kit & Gear Shift Cables and FTE Master Cylinders Assembly for European trucks and buses. 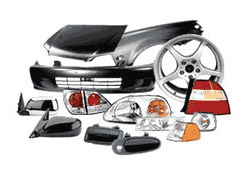 Devshi imports and stocks full range of Truck body parts – Bumpers, Front Panel, Grill, Foot Step Cover, Battery Cover, Wiper, Wiper Motor, Expansion Tank, Head Light Assemblies, Lens, Head Light Shrouds, Head Lamp Cover, Moulding Cover, Side Lamps, Fog Lamps, Mirror etc. 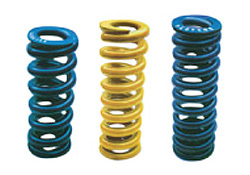 for VOLVO®, SCANIA®, MAN® and MB Actros® Trucks. 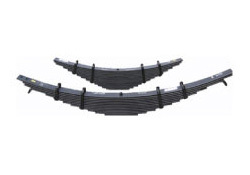 Devshi keeps OEM JAI and JONNAS parabolic Leaf Springs Assembly and separate Leaf Springs for VOLVO®, MB Actros®, MAN® and SCANIA® trucks. 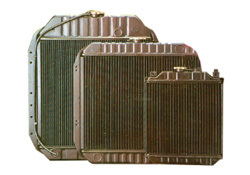 Devshi imports and stock BEHR, Modene OEM Radiator Assemblies, Radiator Core, Intercooler and Condensor for all equipments. 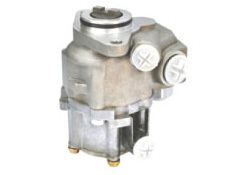 Devshi imports complete Clutch and Steering Pumps applicable to European Trucks. 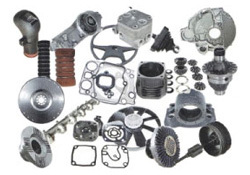 Devshi imports and stock SANDEN and DENSO AC Compressors and Clutch Coils for all equipments.